Join us today as we celebrate everything made in the USA! Our Fireworks Jewelry collection is sure to add a pop of intrigue to any outfit and is handmade in lovely Los Angeles, California. 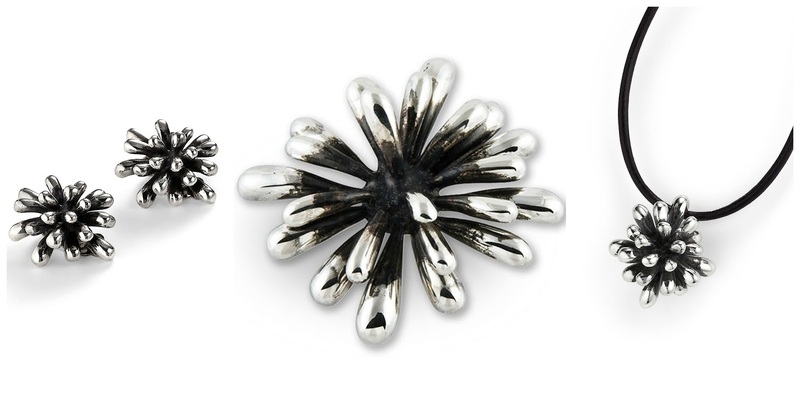 These explosive accessories are hand cast in sterling silver and then oxidized for ultimate impact. We all know someone who is a "real firecracker." Here's a brilliant way to tell them how much their incandescent personality is appreciated! You can purchase our Fireworks Jewelry here.